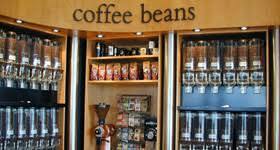 You have a Business in Kailua Kona, Hawaii. You have a terrific product or service specific to Kona that you want to share to the world. You have paid a lot for your website or spent a lot of time on your Social Media sites and you want as many people as possible to see it and buy your product or service! Get the exposure to your business that you must have. MAXIMUM. Add Kona-Hi.com to your sponsorship arsenal, we offer additional exposure with a special service that will bring substantial traffic to your internet site and customers to your business that you were never even expecting for as low as $20. per month. Let’s say you own a Fishing Charter Business. Your customers come to any one of our 480 web pages/blog posts looking for specific search queries over the internet that likely have nothing to do with fishing charters, but everything to do with Kona, so when somebody is surfing the web looking for businesses or experiences or subjects in Kona or the Big Island on 1000s of search phrases, they end up finding YOU! Give Kona-Hi.com a test drive for one month! 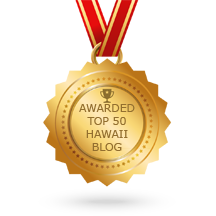 All of our pages are designed as blogs that interlink with all of our sponsorship categories to increase web interest and click-through traffic, in turn, we continue to build the massive content of Big Island information and loyal follower base. We have way over 32,000 followers from all over the world that we keep updated several times a week with new interesting blog posts that keeps them coming back for more and sharing with their friends all over the world. We are out performing all of the blog competition due to many special factors embedded within our web site and mass local Social media campaigns, including our 100% full sponsorship of the Facebook Group site called: KONA-HI.com: BUY SELL TRADE. Get locked in with your exposure in Kailua Kona, Hawaii as we are an exclusive club and will be limiting placement to 12 sponsors (except Restaurants due to high volume) per blog post on Kona-Hi.com. Restaurant owners have a special offer that trades table-top access for sponsorship, giving Kona-Hi.com businesses even more exposure! TAP HERE FOR MORE INFORMATION! Your linked widget will be seen 24 hours per day, 7 days a week, 365 days a year! We have 1000’s and 1000’s of visitors every week. Combine the power of our website and our Facebook Group with a combined follower group of over 32,000 people! 6-months on Kona-Hi.com and the Facebook Group! Save $120.00 by securing your spot for 6 months with prepayment! Once we are full with any blog post, unless a vendor’s timeline expires and they do not renew, there will be NO openings because we limit our vendor list to 12 ONLY per blog post (except Restaurants). If the category is FULL we will grant you a first come first served option for no cost. If a vendor drops off and does not renew we will contact you on a first come basis. How do you get that kind of traffic? 1.) Top of the line SEO! Our mobile friendly website has a “Secured Connection” (through SSL certification) to the internet. 100’s of working man hours are devoted to research and implementation of all of the latest changes with search engine algorithms. Search Engine Search queries are our main focus for source of traffic for Advertising in Kailua Kona, Hawaii . 3.)  Our website is an active Blog with over 900 followers actively following Kona-Hi.com, we get a lot of bloggers re-posting our blogs onto their vast networks of followers and with continual new content the search engine bots and spiders are happily indexing our sites hourly. (this helps on our search ranking). 5.) We also have a program where we trade table top space with our “tent” ads with local Restaurants for free advertising for them and us! 6.) We also spend 20% of our budget to advertise on Googleads and Google adwords and Facebook Ads. For an individual business to attempt to cover all of these bases it would take 1000s of working man hours and thousands of dollars every month and in some of the cases above, it is not even possible to duplicate. We take care of it all for you. 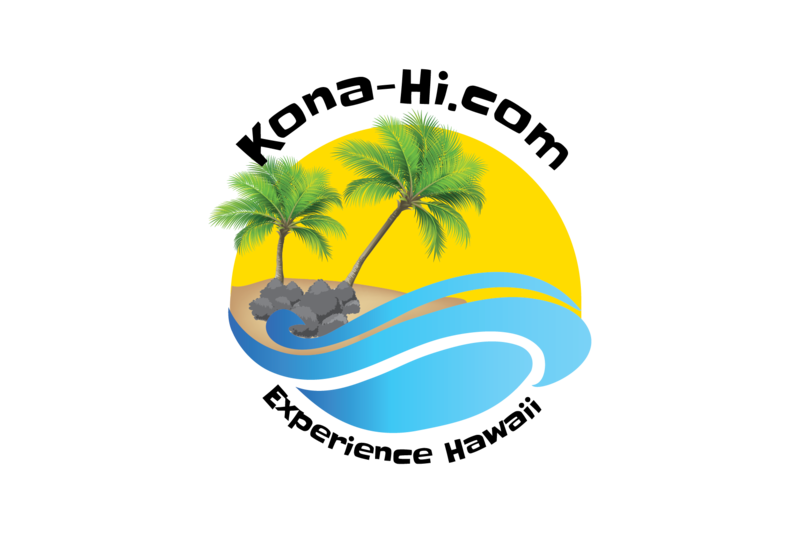 Just supply us with your web address or Facebook page and we will link directly to your site for perfect Kailua Kona, Hawaii advertising. Each category is limited to 12 businesses. Each featured location costs $75.00 per month for advertising in Kailua Kona, Hawaii . So ask yourself, how many new customers do you need to pay for this much action each month? What are the options for payment to advertise? 1.) Paypal Click “Buy Now” to claim your 6 month spot now! Can I submit my own designed widget? Yes, the pixel size must be 225 X 125, we can do this for you. If you have any additional questions, call customer service at (808) 640-0072. We are here for you 24 hours a day, seven days a week!